The Freedom From Religion Foundation has helped Humanism triumph behind bars—all over the state of Virginia. A freethinking inmate at Coffeewood Correctional Center in Virginia contacted FFRF because his prison had meeting options for Christians, Jews, Hindus, Muslims and a variety of other minority religious groups, but no opportunity for nonreligious inmates to meet and converse about their beliefs. The inmate, Christopher Landeck, applied to start a Humanist study group with equal access to prison chapel resources, but was denied because the Virginia Department of Corrections did not recognize Humanism on its list of "Religions Approved to Operate in DOC Facilities." Landeck was being effectively denied the opportunity to meet with like-0minded prisoners to discuss his beliefs. 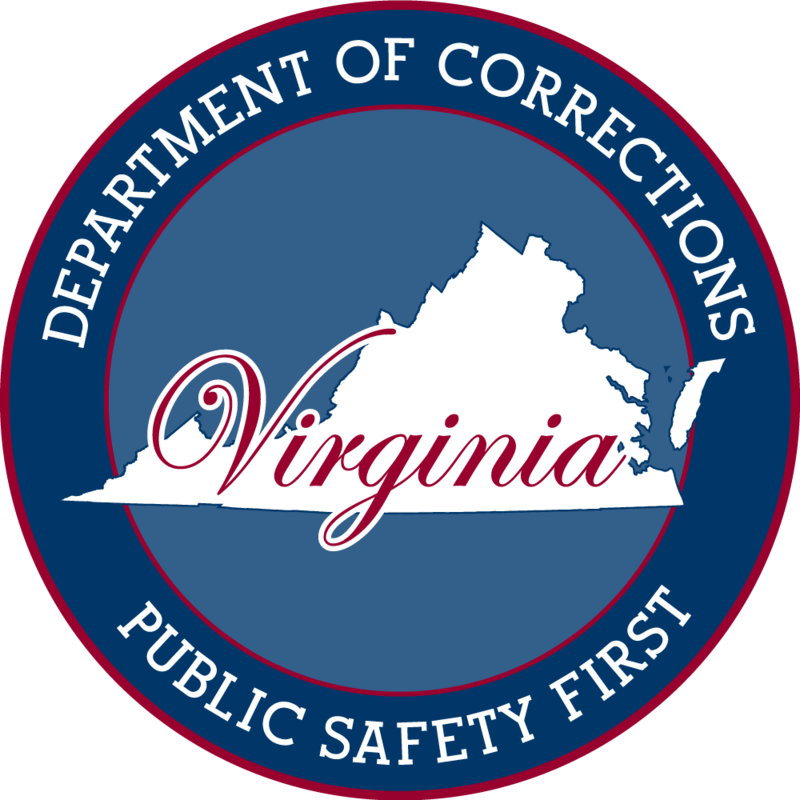 FFRF Staff Attorney Sam Grover sent a letter to the Virginia Department of Corrections in February of this year to argue for equal access to prison chapel resources for nonreligious inmates. After a lengthy back and forth, Humanism recently became an officially recognized religion throughout the Virginia prison system. Subsequently, Landeck's group was approved at Coffeewood Correctional. Now that there is a Humanist study group operating at the prison, the participants are eager for educational materials to read about atheism and freethought. That is why FFRF Co-President Dan Barker and the organization have agreed to donate 11 books to the prison chapel library so that all inmates have access to nonreligious views. Barker's hope is that this freethought literature will educate inmates on how to be "good without God" and inspire them to lead a purpose-filled life. "Freethought philosophy is a highly inspirational and transformational way of thinking," Barker says. "We're confident that exposure to such ideas will revolutionize the lives of Coffeewood inmates—and, eventually, those serving time anywhere in Virginia." The Freedom From Religion Foundation is a national nontheistic organization dedicated to the separation of state and church, with more than 23,000 members all over the country, including 500-plus in Virginia.